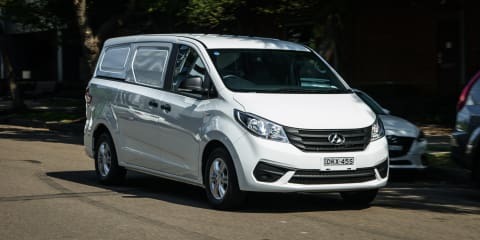 Australia’s love affair with utes shows no signs of slowing, presenting a prime opportunity for new entrants like the LDV T60 to slot in. 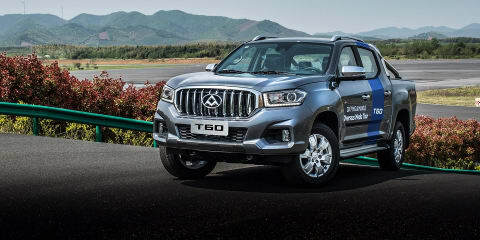 While the Chinese brand is far from a household name right now, it could be just one convincing product away from success. 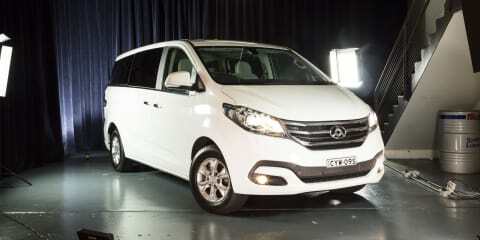 Could the T60 be the one? 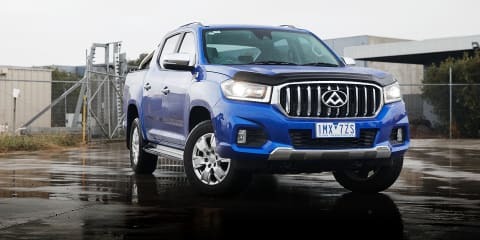 With the local launch of the LDV T60, the Chinese auto giant SAIC is making a big play for Australia's booming ute segment. 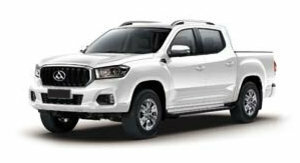 But is the company's first dual-cab 4x4 good enough to mix it with the established players? 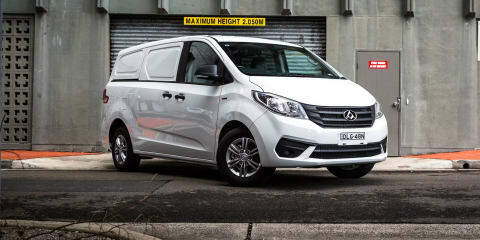 The much-anticipated fourth model in the LDV G10 range is arguably the most important. 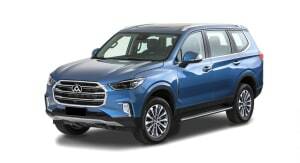 But has the diesel auto version been worth the wait? 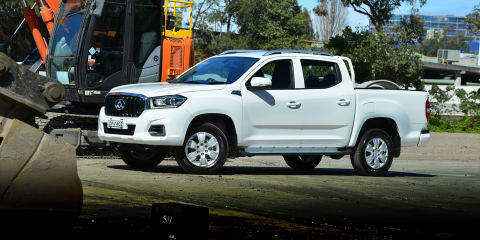 James Wong gets a first drive of China's latest ute, the 2017 LDV T60, before it arrives in Australian showrooms later this year. 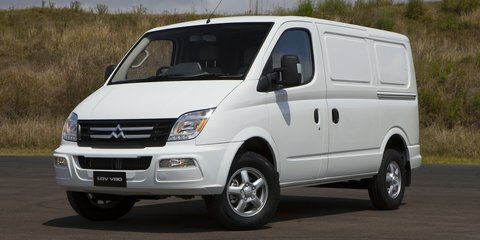 The commercial van market is powered by diesel, and this is the country's cheapest oil-burning van - the 2017 LDV G10 diesel manual. 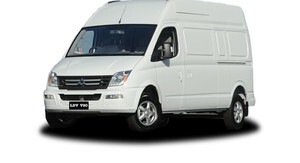 The LDV G10 nine-seater looks like amazing value, but does it stack up to used products from name brands? 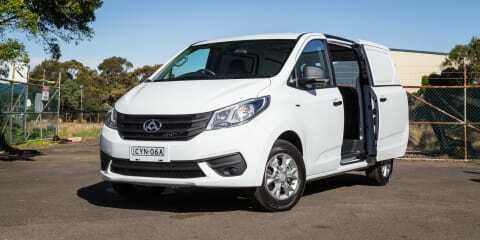 The all-new LDV G10 is good enough to change the way people think about Chinese-made commercial vehicles. 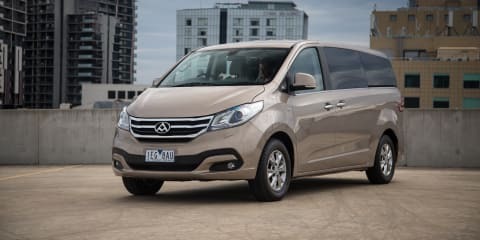 China's LDV V80 has plenty of standard features and sharp pricing, but doesn't do enough to beat its proven workhorse rivals. 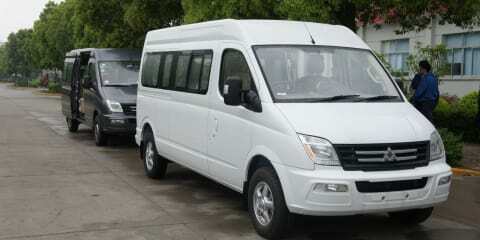 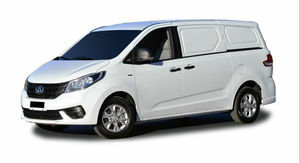 The Chinese made Maxus V80 Commercial MPV is headed to Australia in the third quarter of this year with big ambitions.